Located at the end of a quiet tree lined court in the ever popular Silverleaves this unique property is perfect for those looking to downsize, retire or great for holidays with the kids or family. There is plenty of room to extend in the future (STCA) should you wish. The house features master bedroom, separate bathroom and generous open plan living opening onto large covered decks. Continue through to the huge garage that has a separate enclosed area with bathroom, wood fire, air conditioning and loft space. 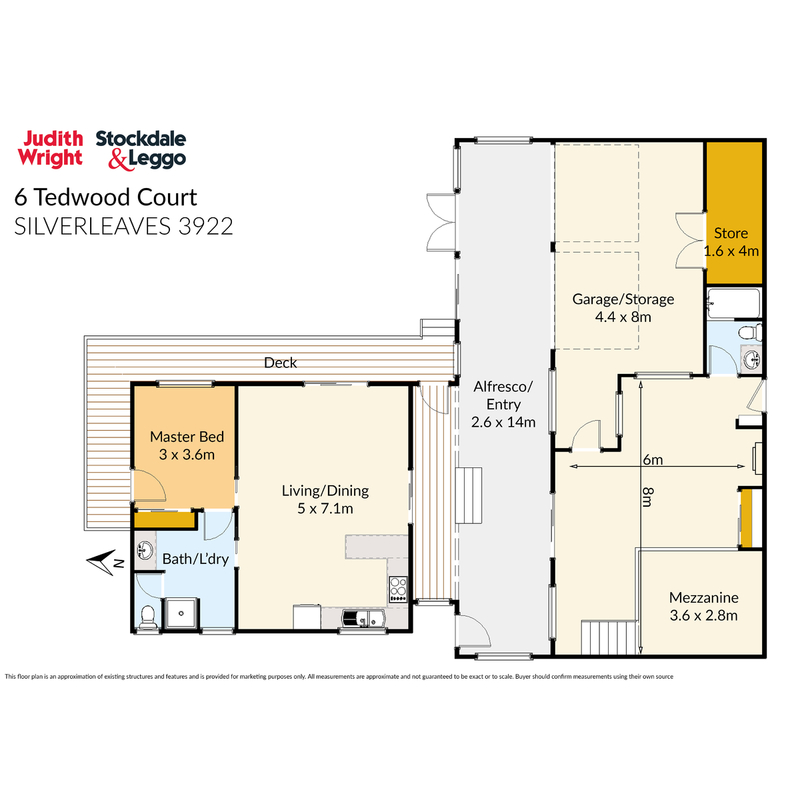 There is ample room for boat or caravan parking along with low maintenance gardens and all only a short walk to the beach, golf course and Silverleaves general store.